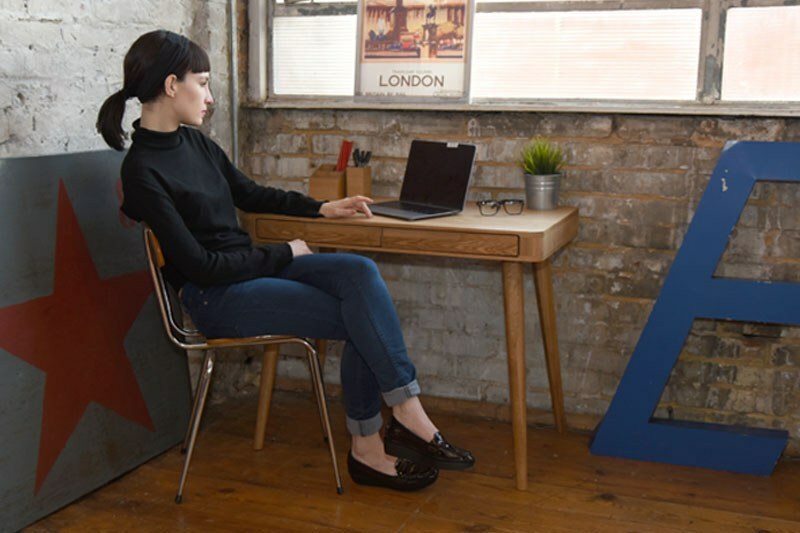 All the best things come in twos – double dates, double bills, double digits – and our Madrid Desk is no exception. 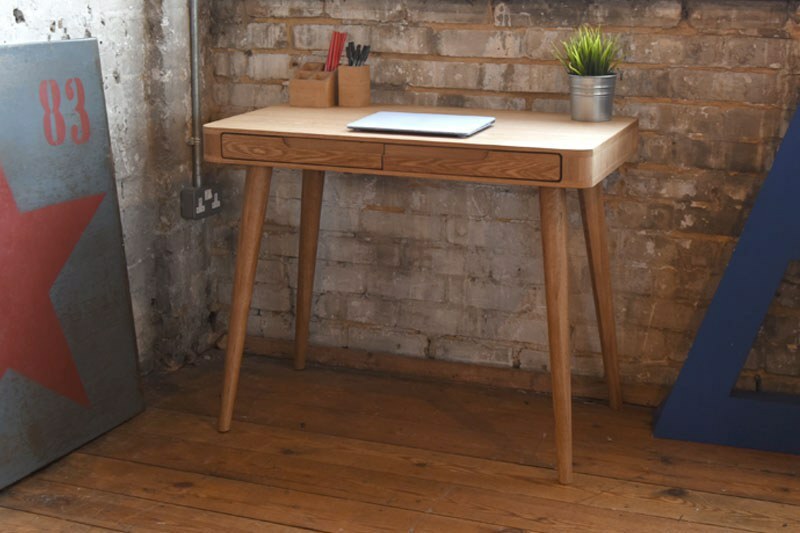 A sleek desk by day, this space-saving saviour magically transforms into a stylish dressing table by night. Made from oak veneered panels on stunning solid oak legs with two drawers in the middle for storing hidden treasures. Dual function furniture that’s twice as nice!